In a surprisingly one-sided decision, the European Parliament has voted to take the current version of the much-discussed Copyright Directive to the next stage. European MPs today (September 12) voted on whether to allow the Directive – including its controversial Article 13 – to be further negotiated with the European Council. In a blow to the likes of YouTube, European Parliament Members (MEPs) voted to move ahead with the proposed copyright reform, with 438 votes for versus 226 against and 39 abstentions. A wealth of music industry lobbyists are arguing for Article 13 to be passed into law. The provision would mean that digital platforms like YouTube would face legal repercussions for the use of unlicensed music on their platforms, even if that music had been uploaded via user-generated content. The likes of YouTube, French music business legend Pascal Nègre and multi-Platinum-selling artist Wyclef Jean have all spoken out against Article 13. 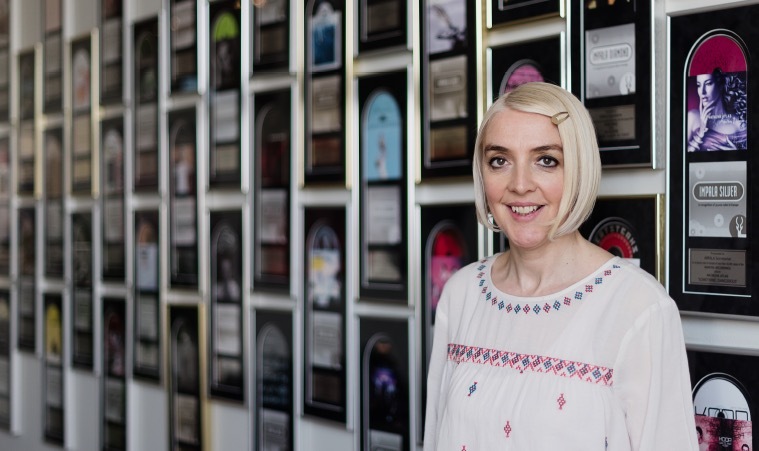 In the opposite corner seems to be pretty much 99% of the music business: including the likes of the IFPI – representing the major record companies – in addition to indie bodies like IMPALA and AIM, plus collecting societies, songwriters and other key players. Smith added: “This means that we can finally enter the last phase of negotiations to secure a fair and sustainable internet. We thank the rapporteur, Mr. Voss, for standing firm and showing leadership and all the parliamentarians who voted in favour today. Platforms facilitate a unique relationship between artists and fans, and copyright reform is about rebalancing the licensing framework around this. In the run-up to the vote, more than 70 associations of the culture and media industries called upon MEPs to support the reform proposals. He added: “The EU Parliament has not been wavered by the opponents’ disinformation campaign. We are glad that a compromise capable to carry a majority vote could be found. This is for the benefit of creators and ultimately secures the cultural diversity in Europe. Geoff Taylor, Chief Executive BPI & BRIT Awards, said: “This vote is great news for music fans and for anyone who values exciting and original online entertainment. It’s an important step towards creating a fairer internet that encourages and rewards creativity.